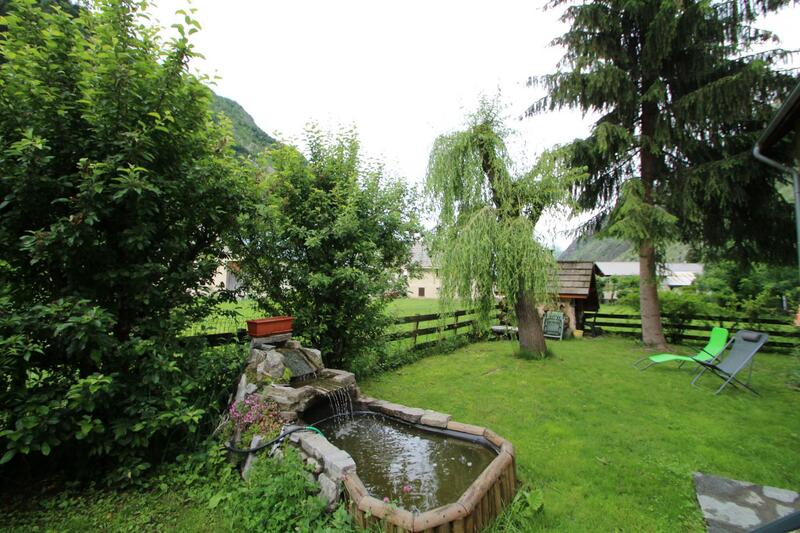 Located in the heart of the Valgaudemar valley, at the gates of hiking trails and outdoor activities. 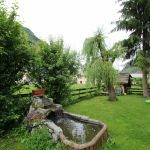 You will discover in this recent house, above the grocer and under a gîte rural: on the 1st floor 4 bedrooms, each with bathroom-wc including 1 bedroom for 1 person, 1 common kitchen. Reading corner, mountain library, nature. Ground floor: dining room. Small enclosed garden with fountain. Garden furniture, oven & barbecue. Central heating. Washing machine available. Car park. In front tennis and common playground. Discount of 10% from 7 days.